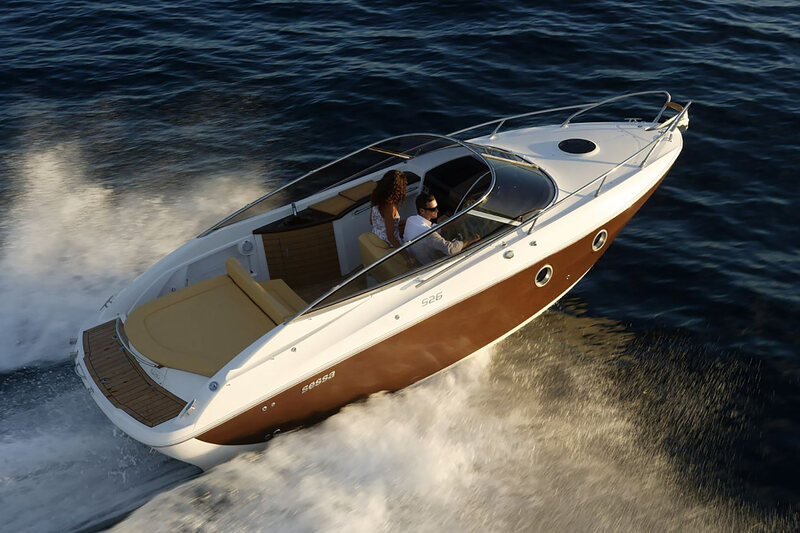 Compare and find your boat rental at the best price. 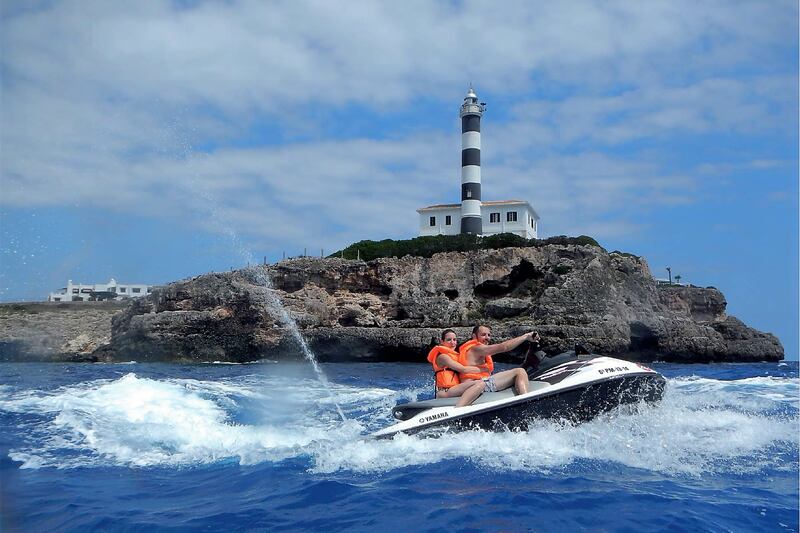 Our main objective is to give a close and personalized treatment to our clients so they do not forget the experience. 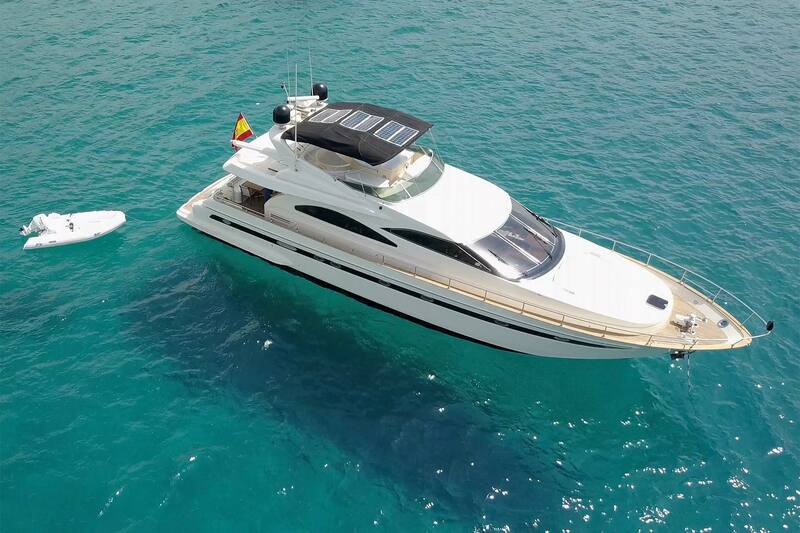 If you’re looking for an outstanding service for a boat rental in Mallorca, Confianza Yachting is the boat hiring company for you! 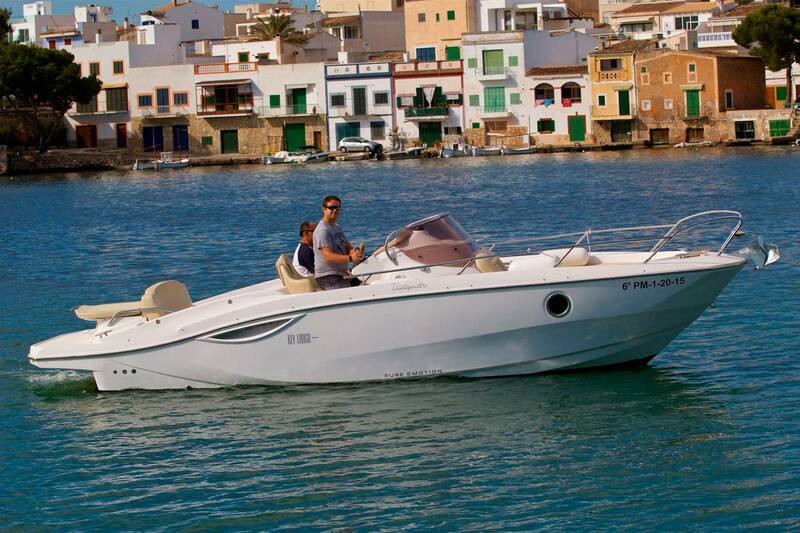 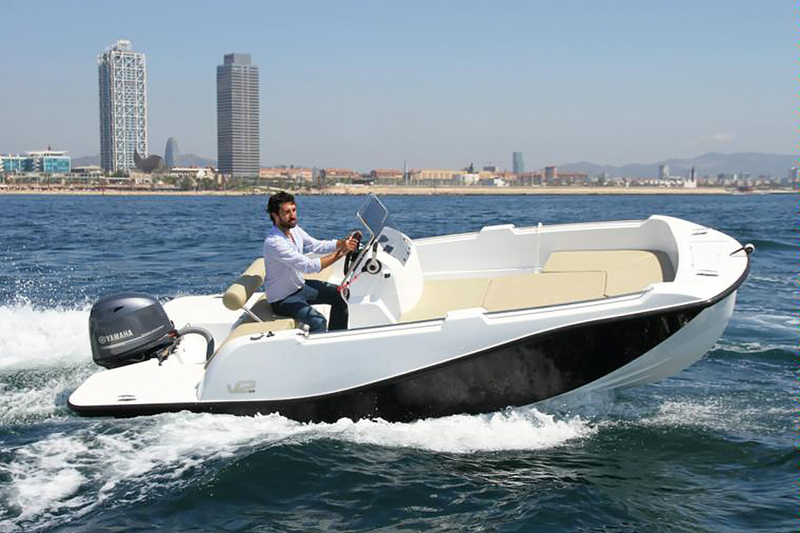 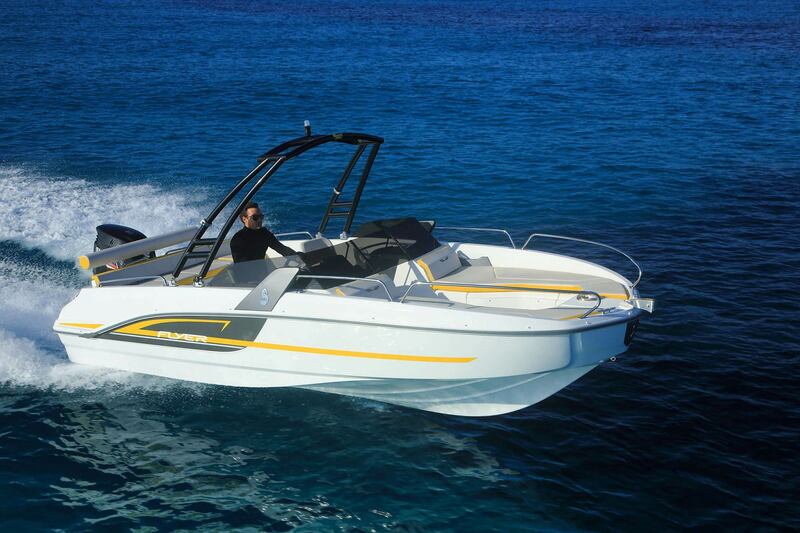 We are able to provide you high quality boats for rent in Mallorca to make your holiday experience magical. 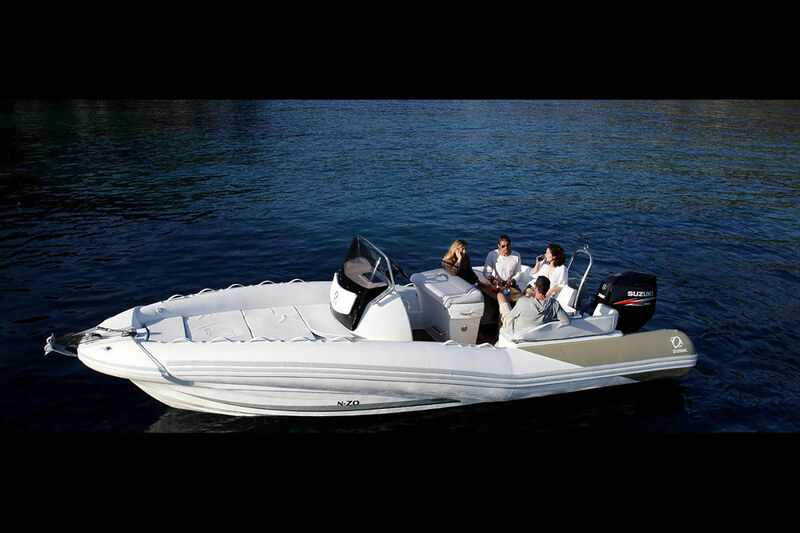 Our boats can cater for any size group and we are positive that we’ll find a boat suitable for your needs. 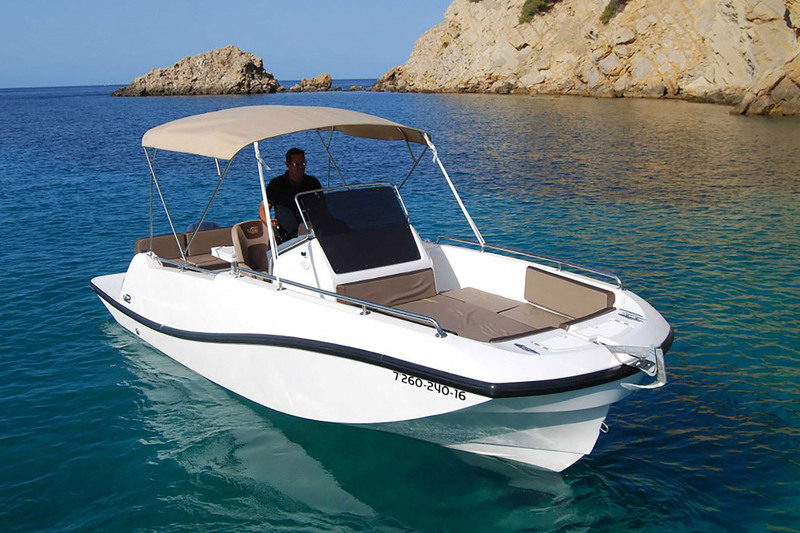 Our Mallorca rental boats are perfect for long trips, weekends and family holidays where space and comfort are essential. 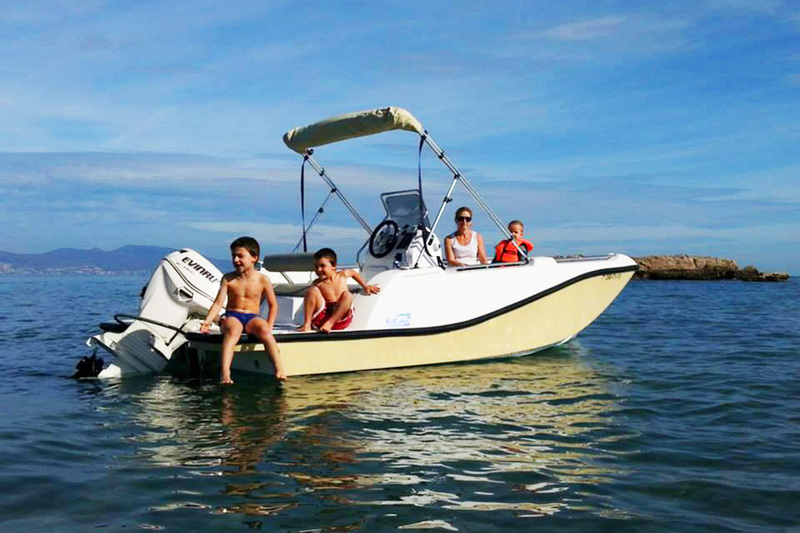 Start your fantastic boat adventure and explore some of the islands most beautiful bays and beaches. 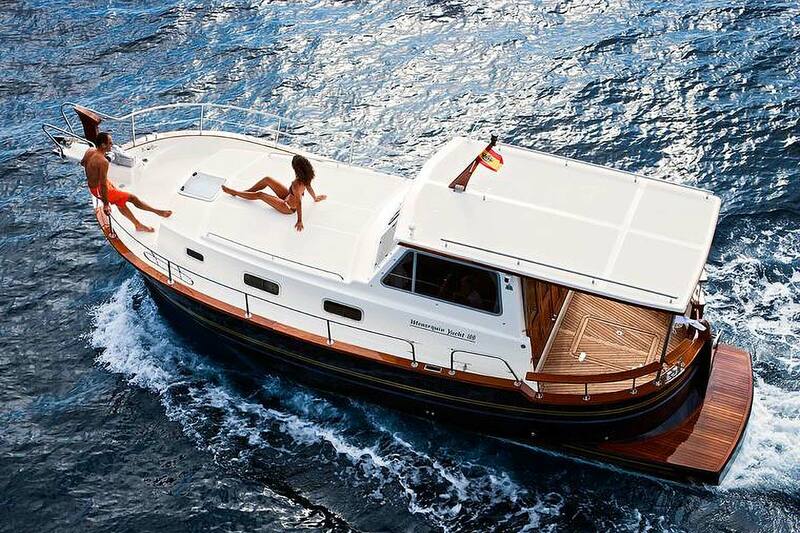 Mallorca is a beautiful place to rent a boat or sail at sea. 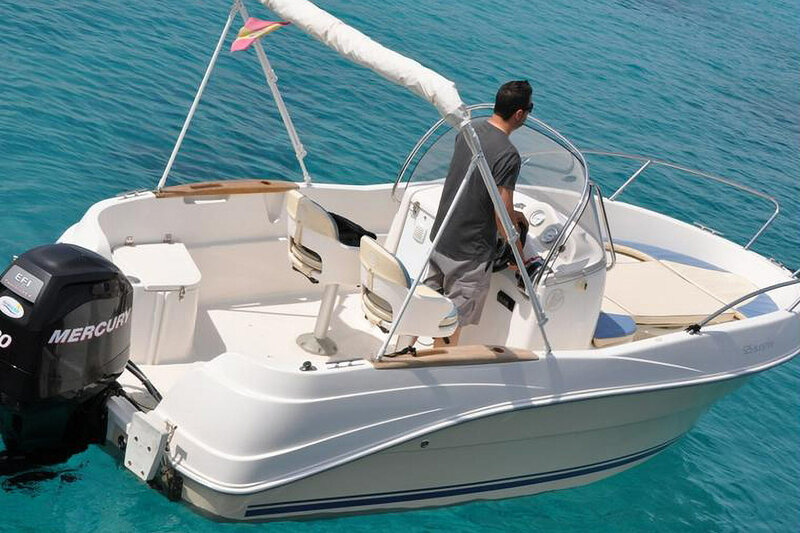 With spectacular crystalline bays and endless white sandy beaches, renting a boat in Mallorca is amazing. 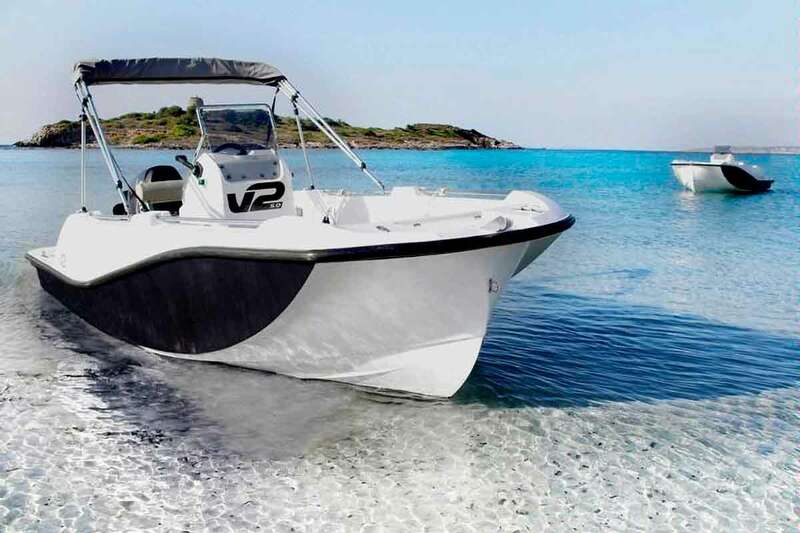 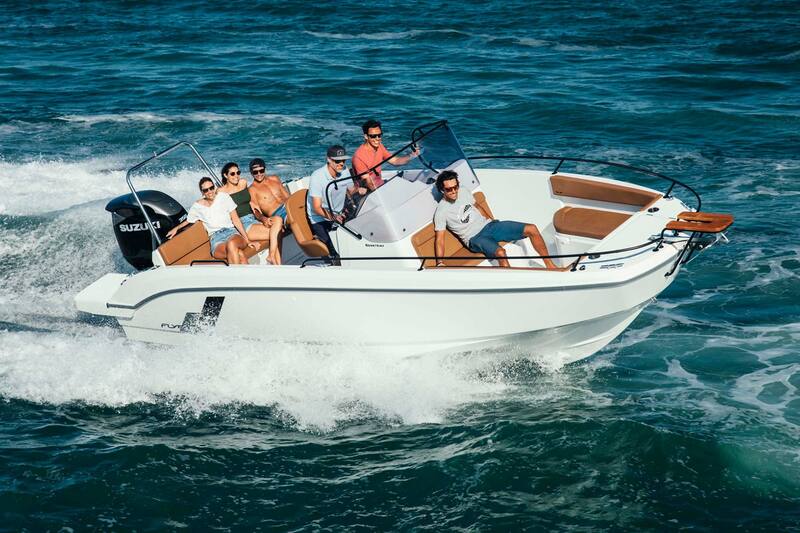 If you require a boat which can navigate its way into small bays and you can peacefully enjoy the sun, the GALI 440 is the boat for you. 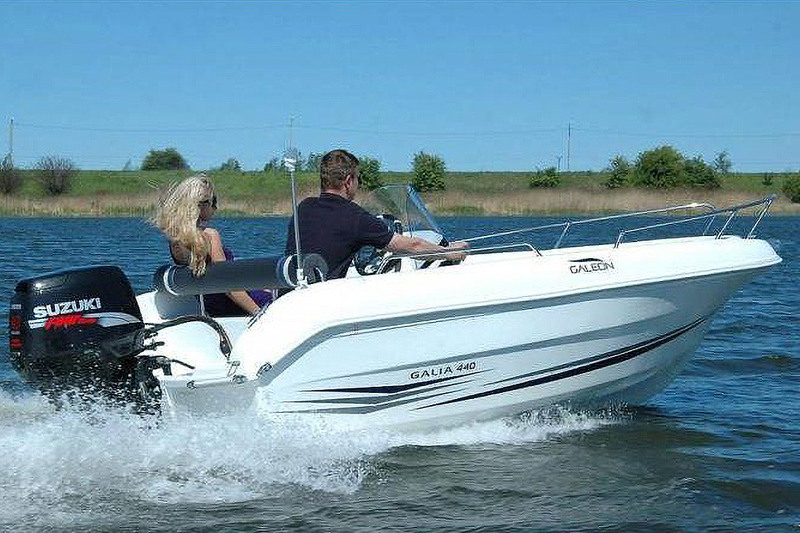 It is very comfortable and easy to drive for people without a licence or experience. 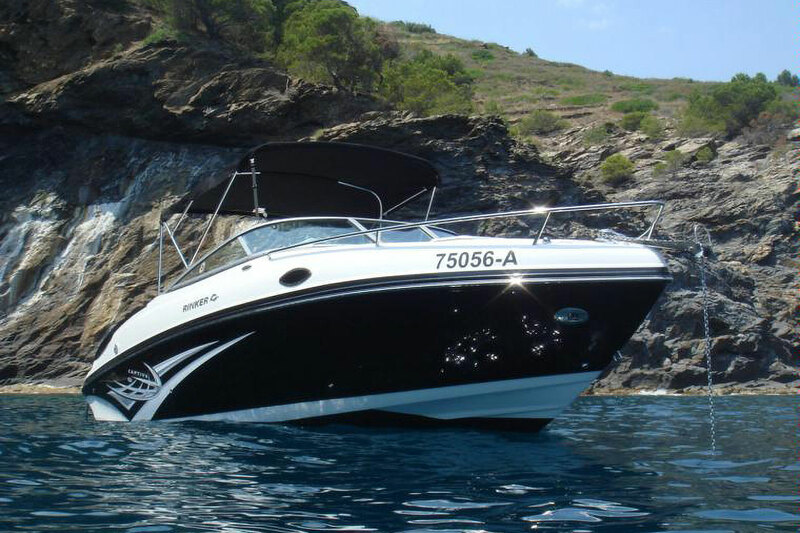 Renting boats in Mallorca has never been more exciting when booking with Confianza Yachting! 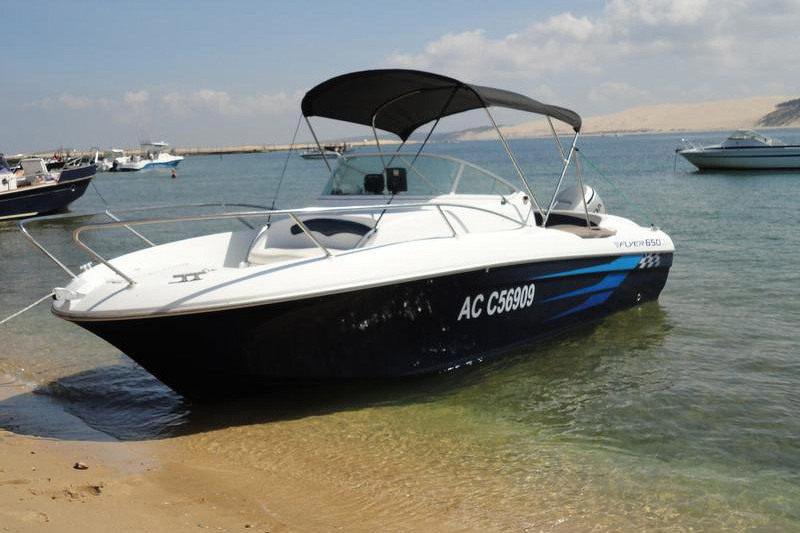 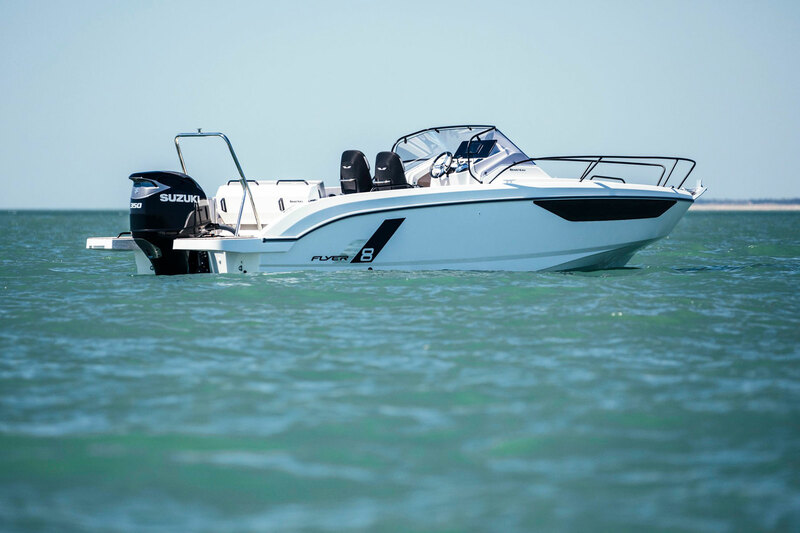 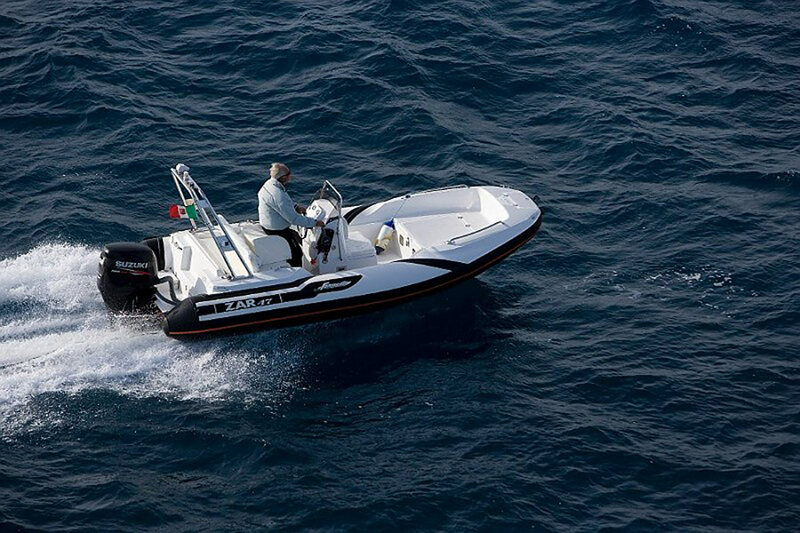 We aim to provide our customers with an outstanding rental service by offering a variety of unique boats. 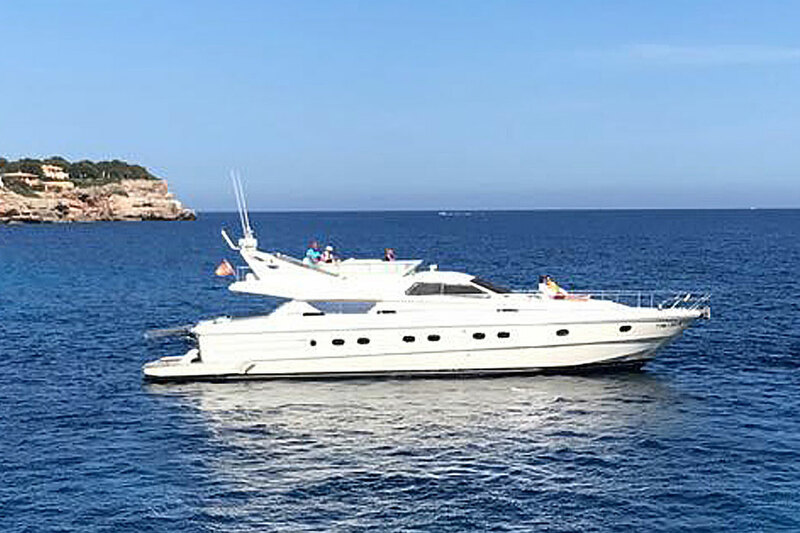 If you would like to book a boat rental in Mallorca, contact us on +34 971 825 275 and one of our friendly, professional team members will be more than happy to assist you.